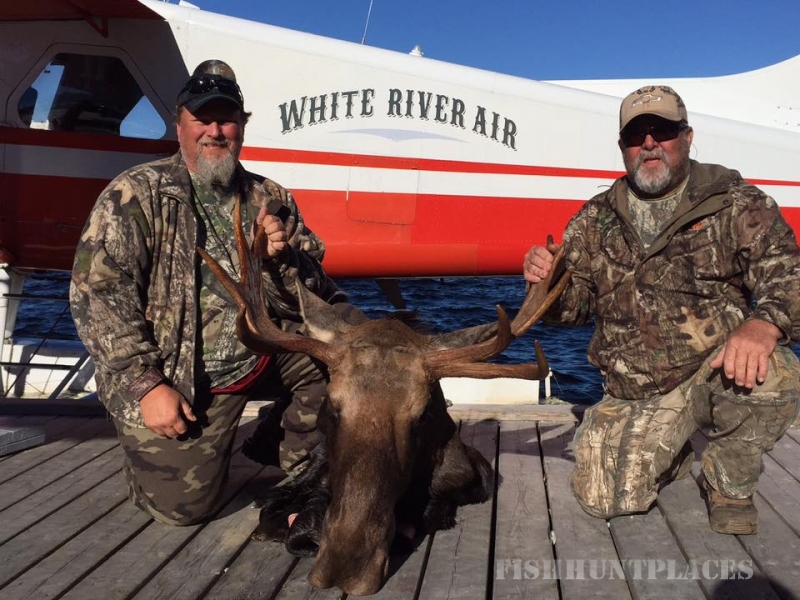 White River Air, is the first and still the only fly-in outfitting air service out of White River, in this vast area of Northern Ontario spanning ten thousand square miles north and east of Lake! 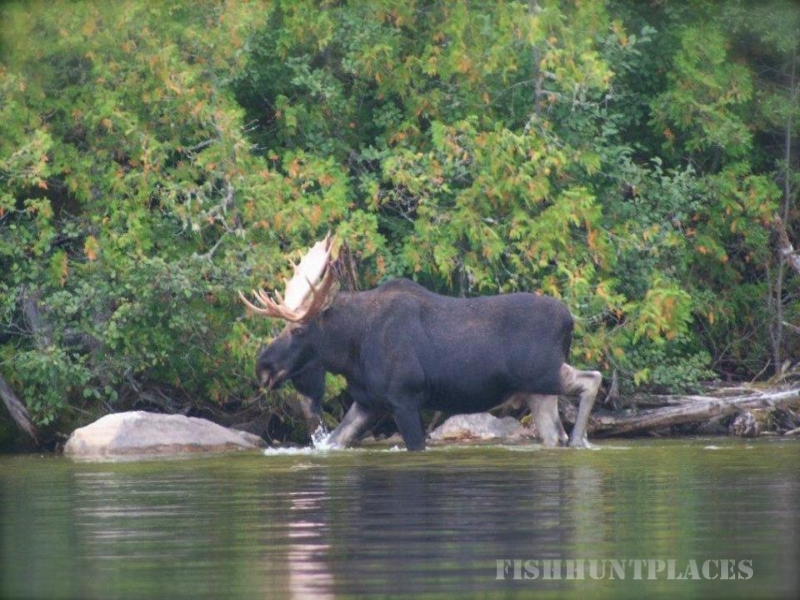 Superior. 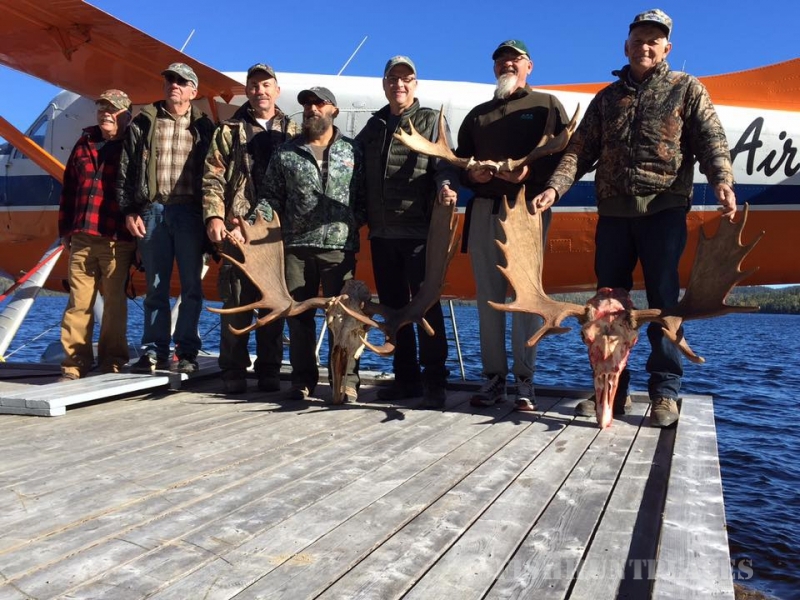 Operating since the 1950’s our commitment to our customers has always been to provide the highest quality fly-in fishing and hunting experience possible. 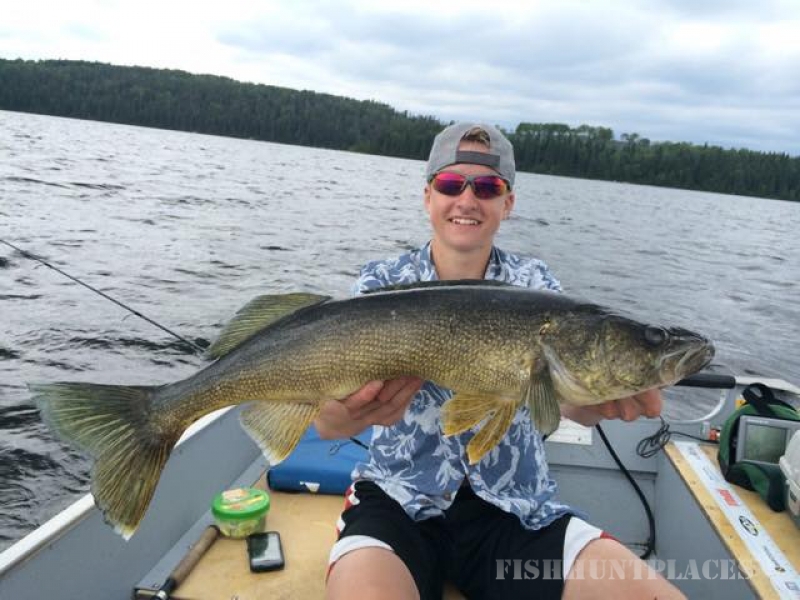 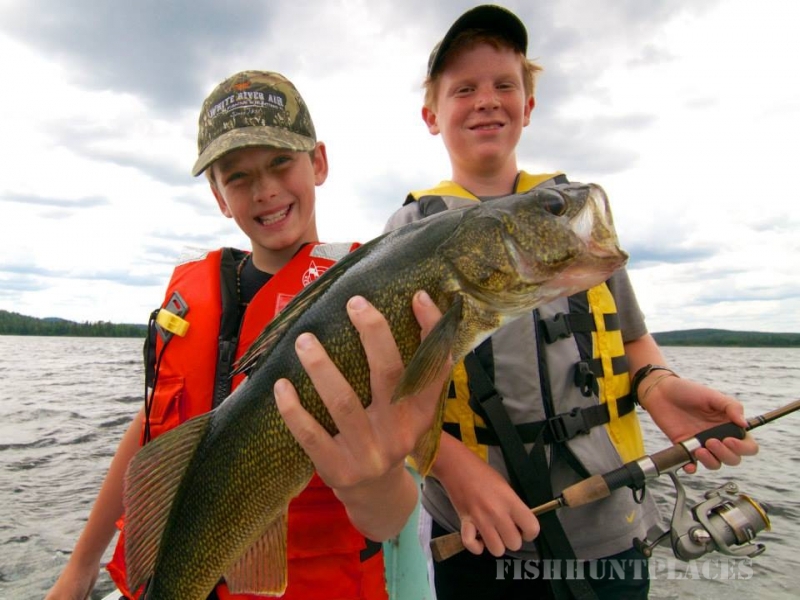 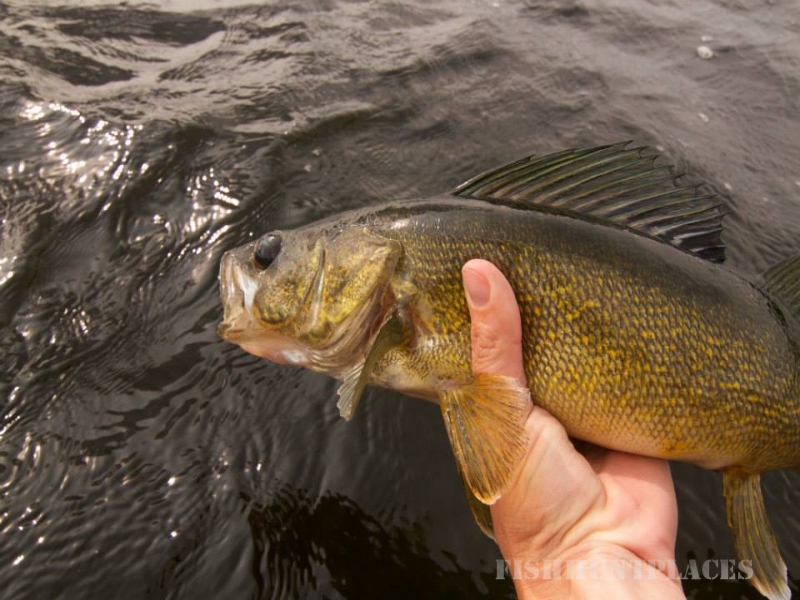 Limiting our anglers at each location enables every party the opportunity of catching a trophy Walleye, Northern Pike, Lake Trout or Speckled Trout. 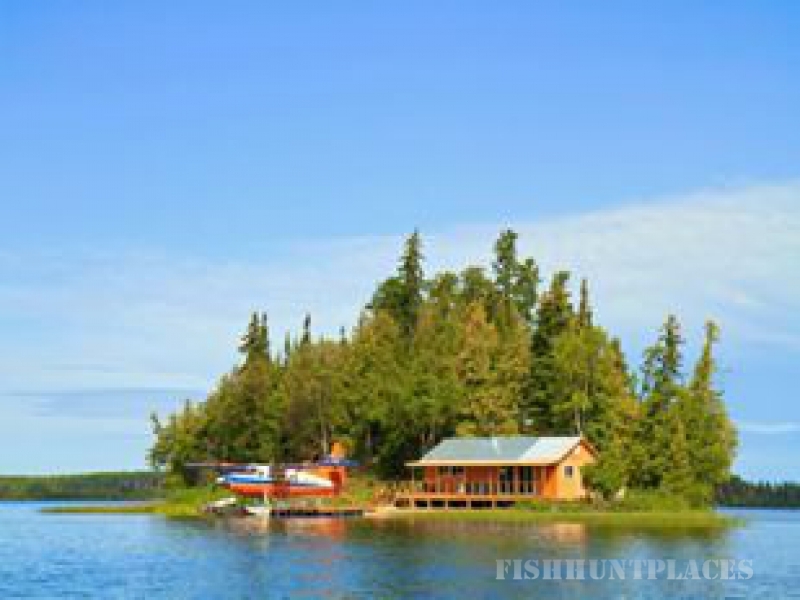 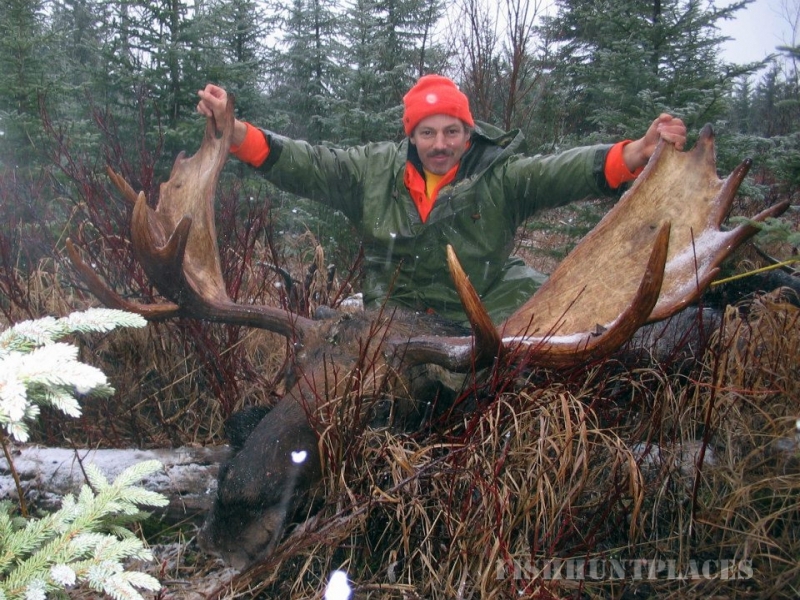 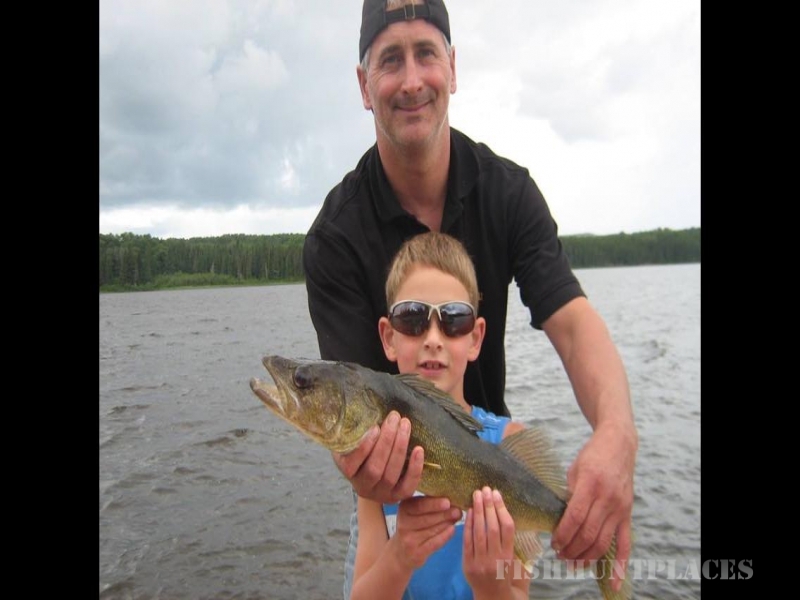 We have more choice than any other outfitter in the province; Wilderness Outposts, Deluxe Wilderness Outposts, Trout Outposts, Short Stays, Small Parties and Wilderness Camp Sites, all located on lakes specifically chosen for their remoteness and high quality fishing and successful hunting! 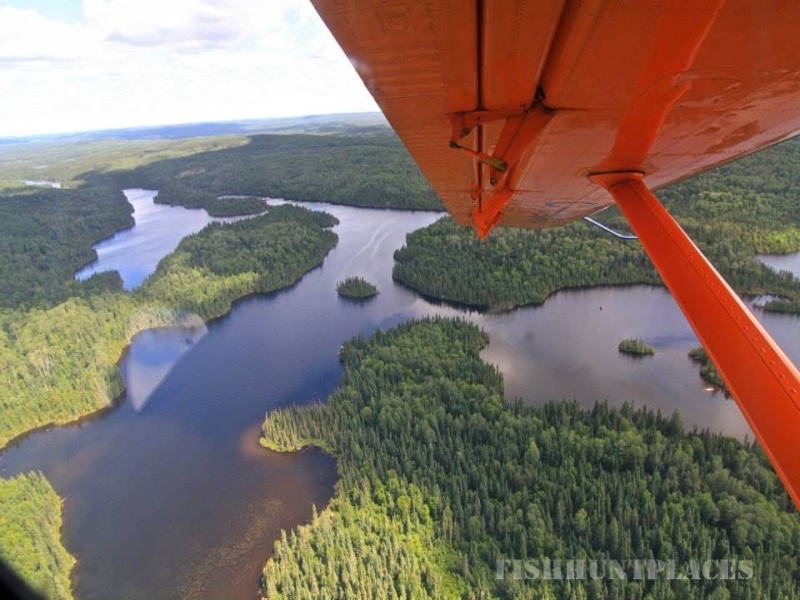 All This Wilderness Is Just One Day Away! 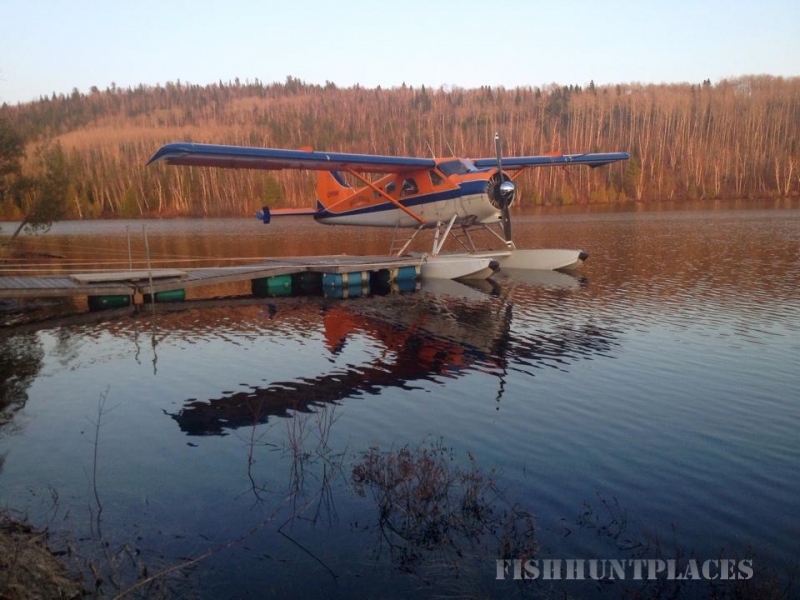 Our seaplane base is just one day away from most mid-western American or central Canadian cities. 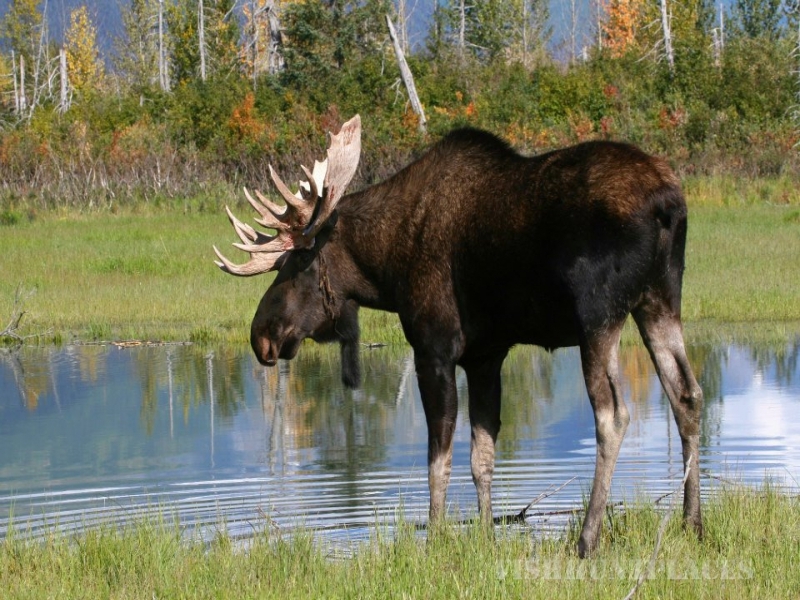 Or should you be coming from further afield we are just one day away from most North American airports. 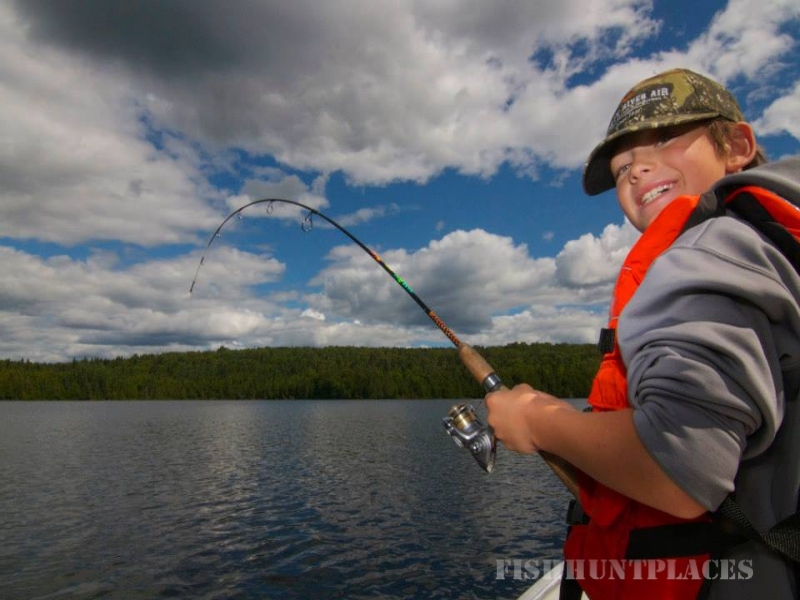 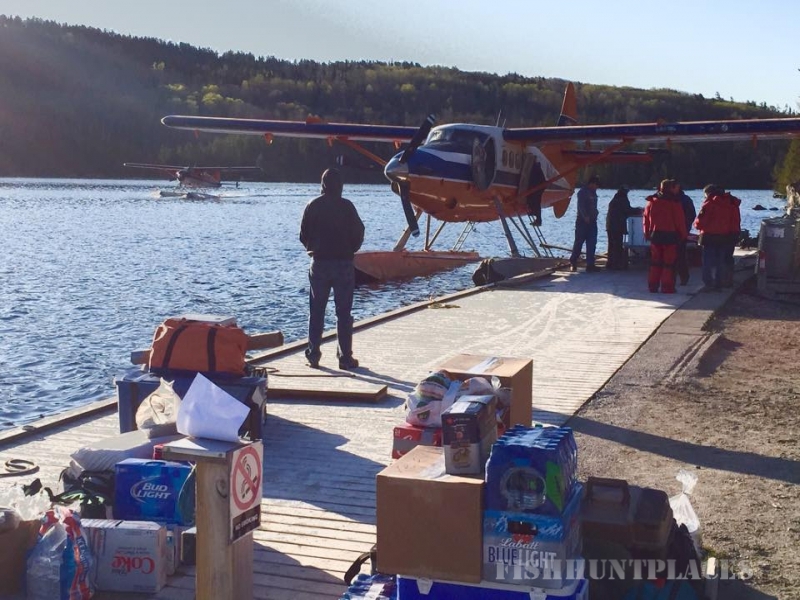 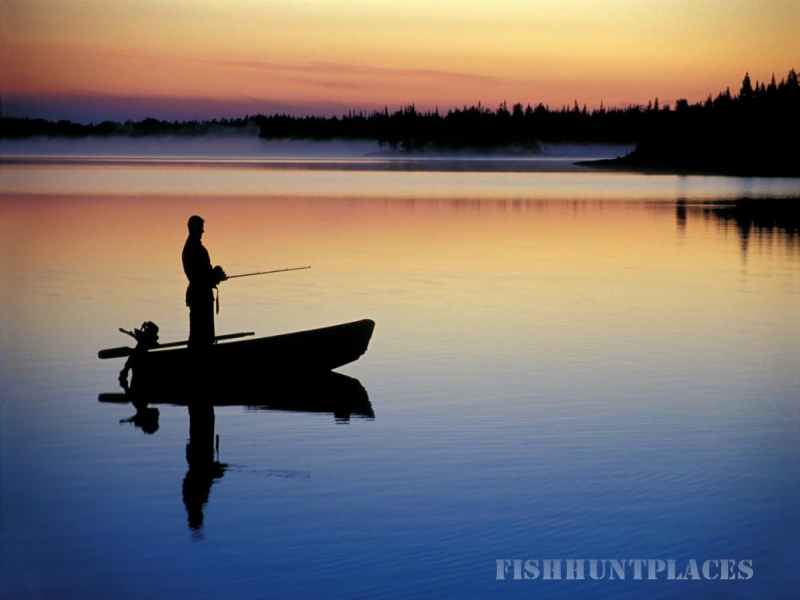 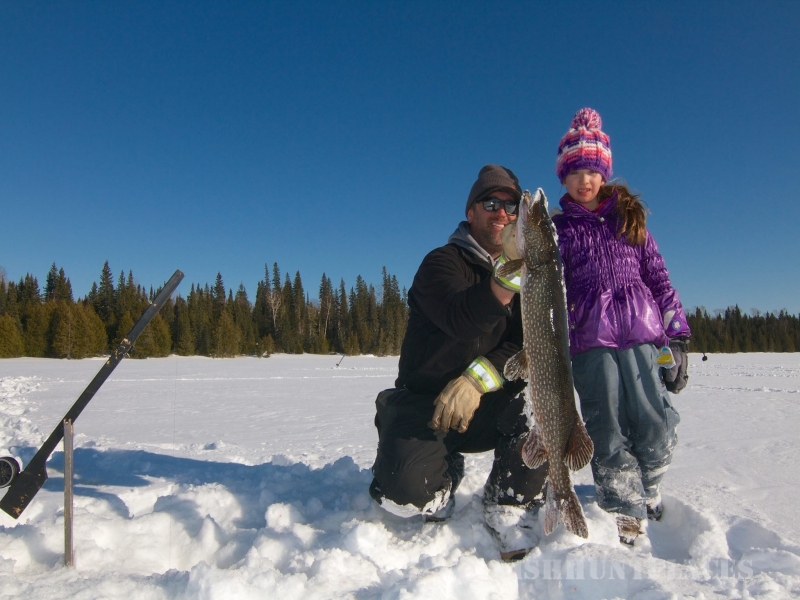 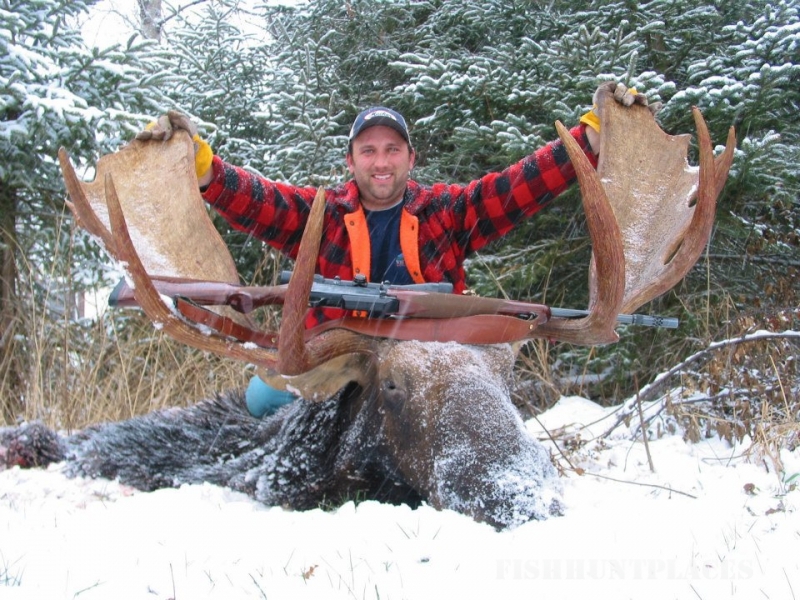 Why drive for two days when Canada’s best fly-in fishing and hunting can be found here! 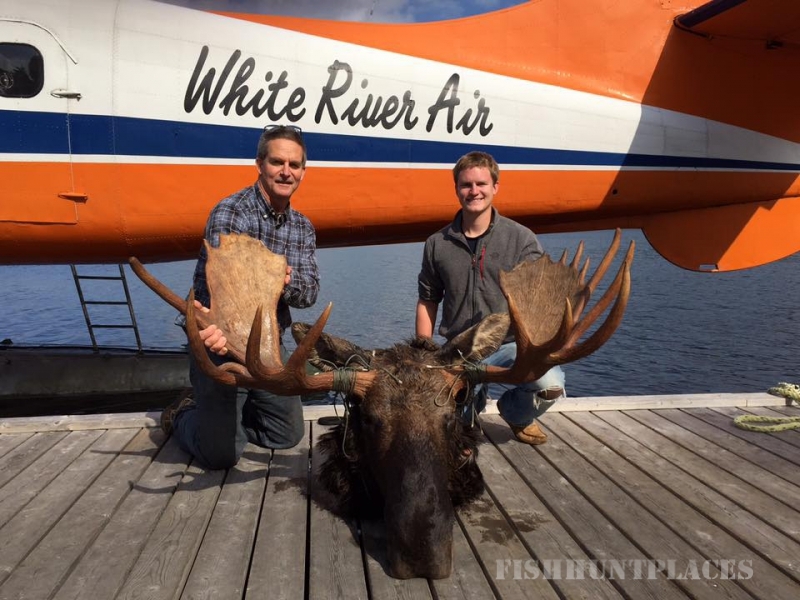 We look forward with pleasure to having your party fish or hunt with WRA this season!